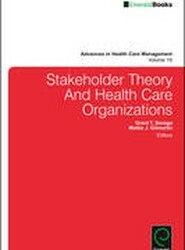 Stakeholder theory and its application within the health care context has grown remarkably since the late 1980s, and the number of health care management publications that include stakeholders or stakeholder perspective within their titles has steadily risen. Making sense of this literature is important for both practitioners and scholars. 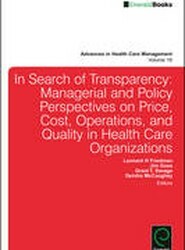 This volume assesses the impact of various forms of transparency for health care stakeholders. Cost and operational transparency initiatives are of operational and strategic interest to both health care providers and executives. 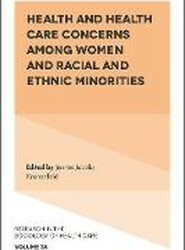 Through this volume, consequences of these emerging practices and policies can be clearly understood and evaluated. 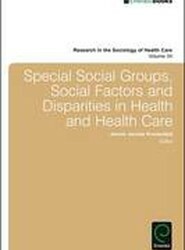 Volume 18 of Advances in Medical Sociology brings cutting-edge sociological research to bear on these multiple dimensions of food systems and their impacts on individual and population health. 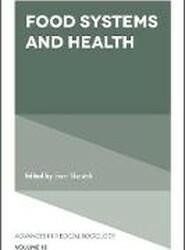 This volume highlights how food systems matter for health policy, health politics, the lived experiences and life chances of individuals and communities. 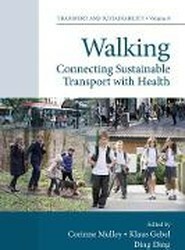 This book features a multidisciplinary focus on walking as a mode in the context of transportation, urban planning and health. Breaking down the silos, this book presents a multidisciplinary focus bringing together research from transport, public health and planning to show linkages and the variation in experience around the world. This Volume focuses on human capital and health behavior. Content is based on an International symposium on Human Capital and Health Behavior, held by The Centre for Health Economics at the University of Gothenburg. 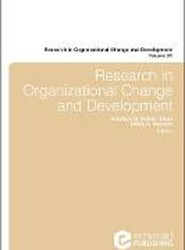 Content will cover both theoretical and empirical aspects of the topic. 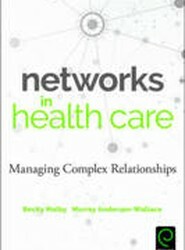 Written for health and social care professionals wanting to set up or currently leading a network, this book by two leading experts is practical, informative, but theoretically grounded. Also useful for academics teaching health care leadership, it includes practical diagnostic materials and up to date examples from care sectors world-wide. 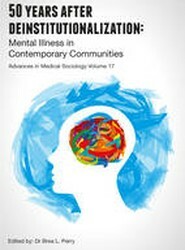 This volume will examine deinstitutionalization's legacies approximately 50 years after reintegration began. It will highlight pressing issues around mental health treatment, social and health policy, and the lived experiences of those coping with mental illness that were or continue to be significantly influenced by deinstitutionalization reforms.